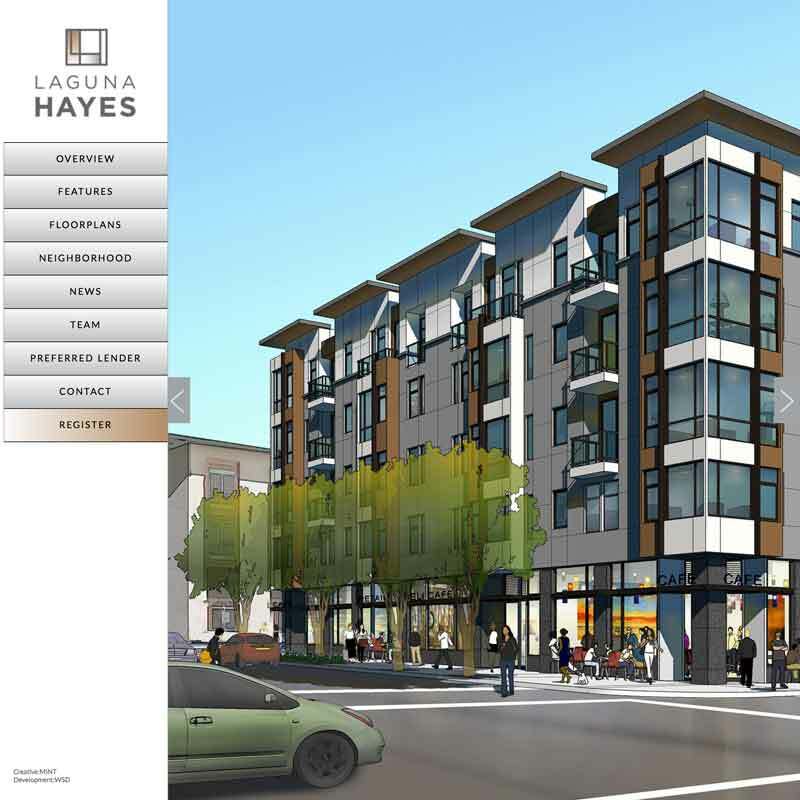 LagunaHayes is a modern five-story residence in Hayes Valley San Francisco. The website build was a collaboration with MINT. Mint did the design and WSD did the the website development and baseline SEO. Lagunahayes.com is a horizontally scrolling fully responsive site.